Do you like cool, hard sci-fi? So does Zack Kaplan. 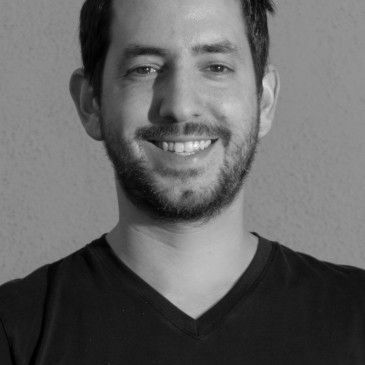 Zack is a new comic book writer whose debut sci-fi series, Eclipse, burned up the scene in fall of 2016 to an amazing response and was quickly promoted from a mini to an ongoing series. 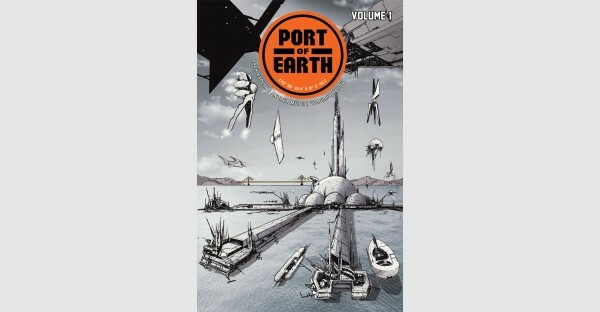 Zack’s sophomore comic effort, Port of Earth, also published by Image Comics and Top Cow Productions, released November, 2017. 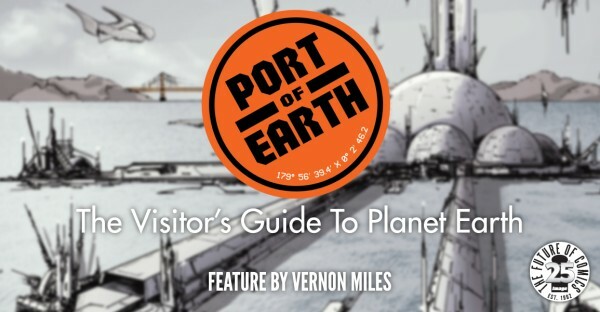 Both Eclipse and Port of Earth are currently in development to be TV series. Zack has written Film/TV and also taught writing at the International Academy of Film and TV, located in the Philippines. Zack has more secret comic book projects in the works so stay tuned!